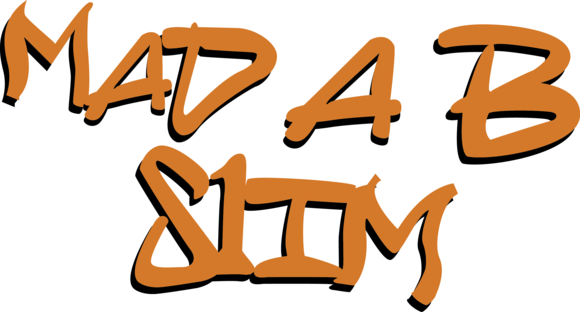 MAD A B Slim is an Irish Hip-Hop Artist Originally from the Northside of Dublin City in a place called Finglas. He began writing rhymes at 15, and later on at the age of 16 he became established as he goes by the title ''MAD A B Slim'', the name is split up into 3 meanings about him, ''MAD'' comes from his mind state, Aggressive but crazy in a funny and positive way, ''A B'' are both the initials of his birth name, while ''Slim'' is based on his appearance. 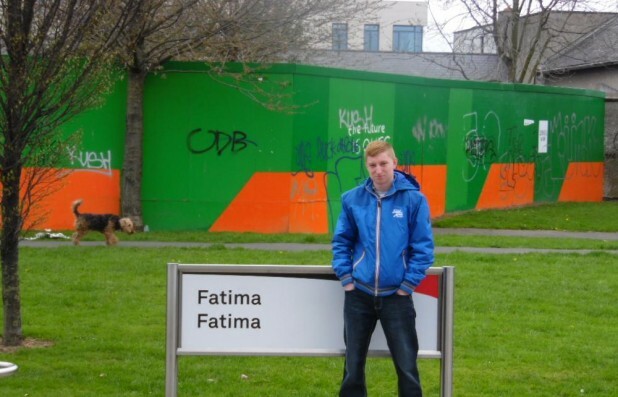 He began in 2012 when he was inspired by female Finglas rapper Temper-Mental MissElayneous who featured on the Irish rap documentary that year. There were other's influencial on A B such as Street Literature, MC Lunatic & On The Low, but MissElayneous topped his list. Today his inspirations are based on the niche he is following, belonged to 90's Hip-Hop Artists, his new inspirations are Queen Latifah, Lauryn Hill (From The group ''The Fugees''), Nas, Bahamadia & Rap duo Mobb Deep.